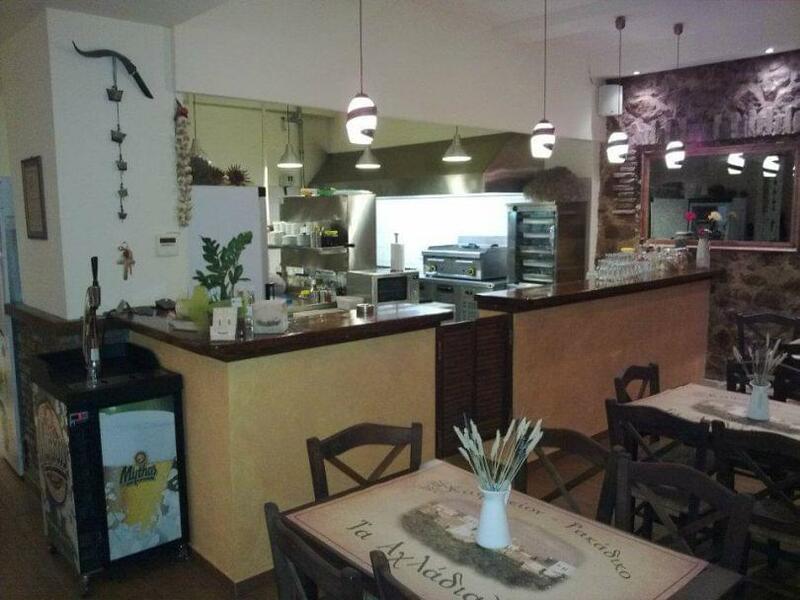 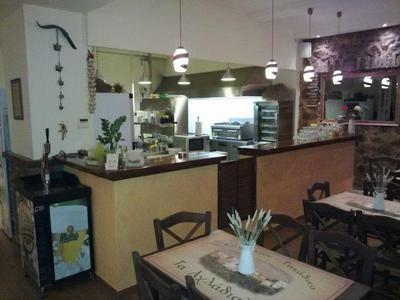 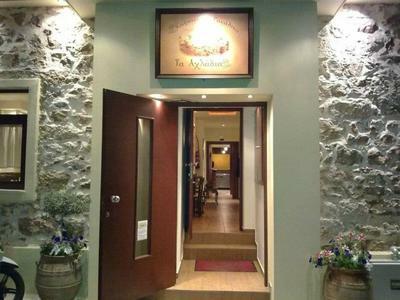 The restaurant Ta Achladia at Egaleo offers greek cuisine and tasty cretan delicacies. 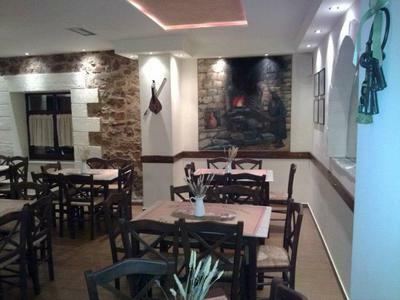 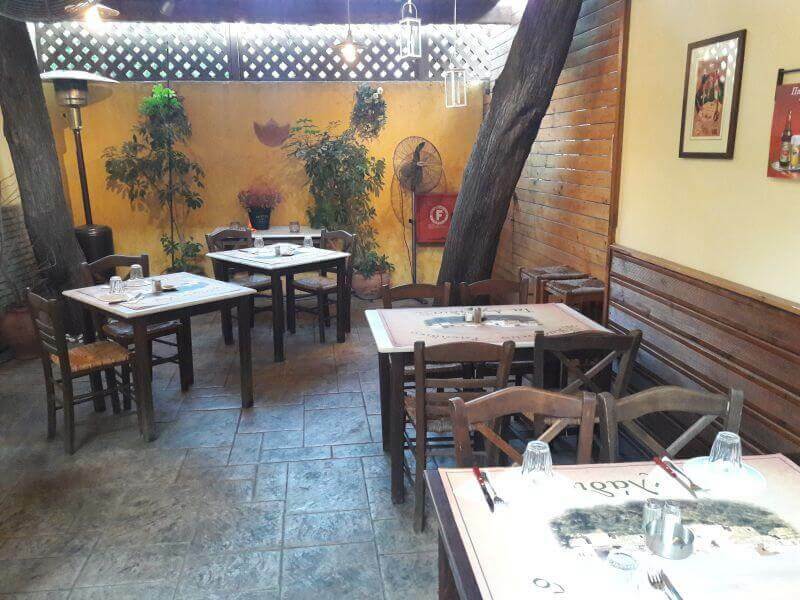 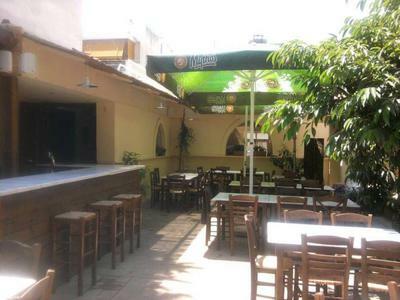 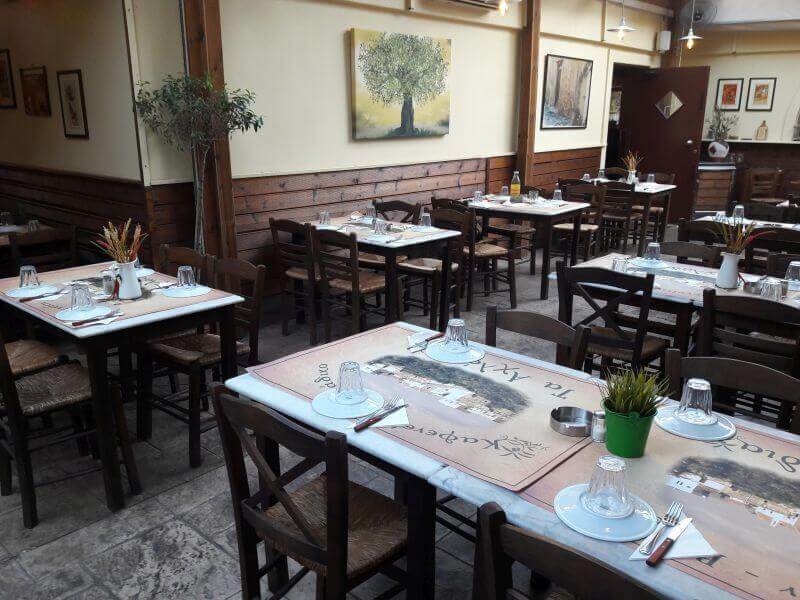 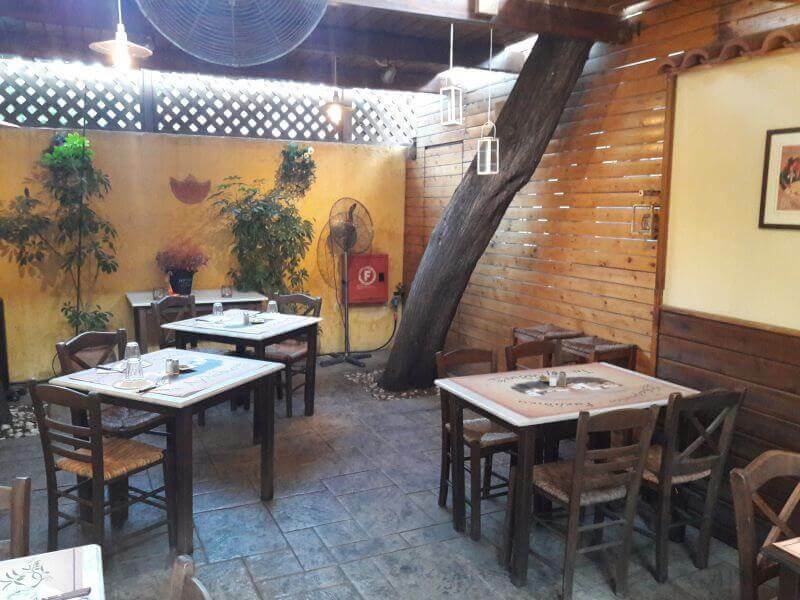 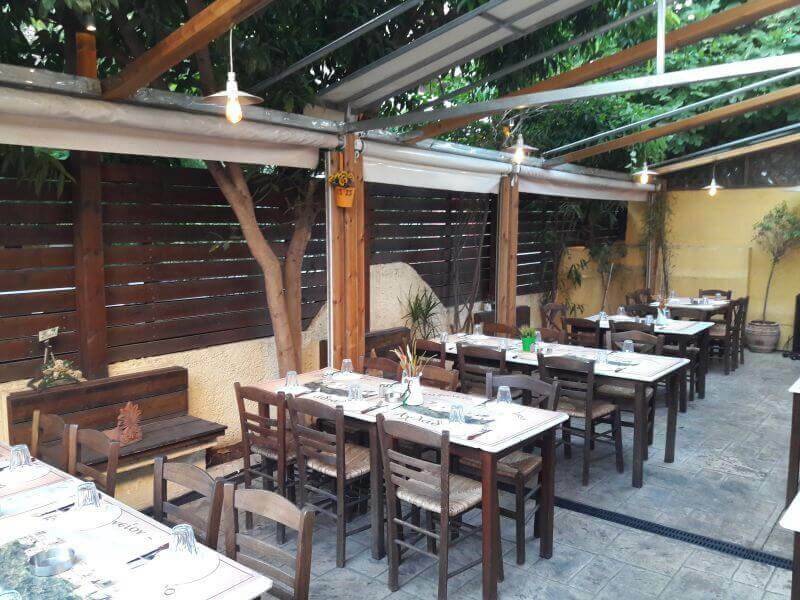 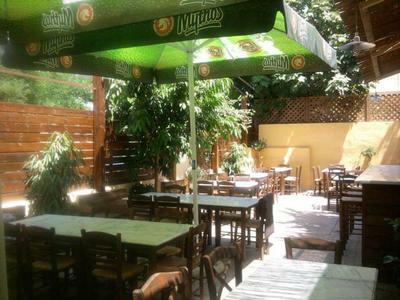 It is a famous greek tavern with a traditional interior space and a beautiful courtyard that will travel your mind to Crete through wonderful, homemade recipes along with cretan traditional music. 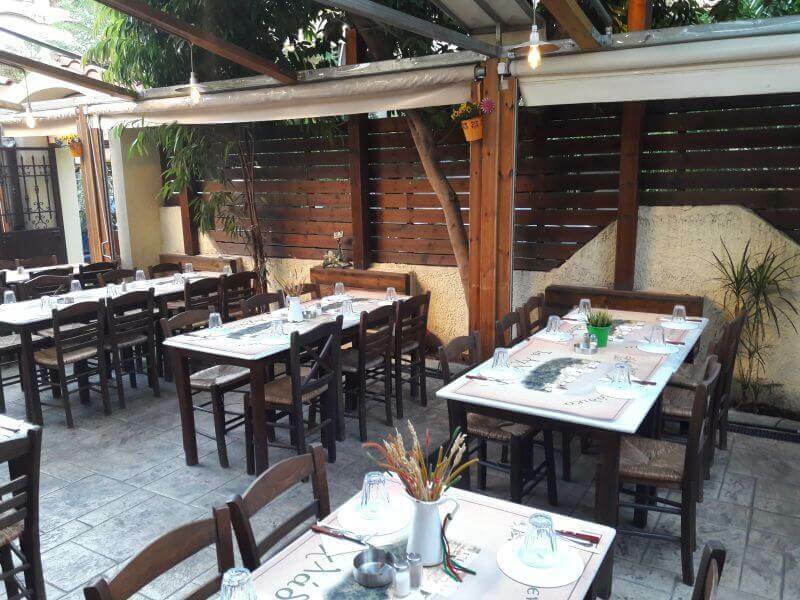 Try the delicious pie from Sfakia, traditional dakos salad with tomatoes, feta cheese and capers, fried cretan snails, fried chicken, veal fillet with cretan spaghetti and ricotta cheese, sausage in vinegar and traditional pie with fennel. 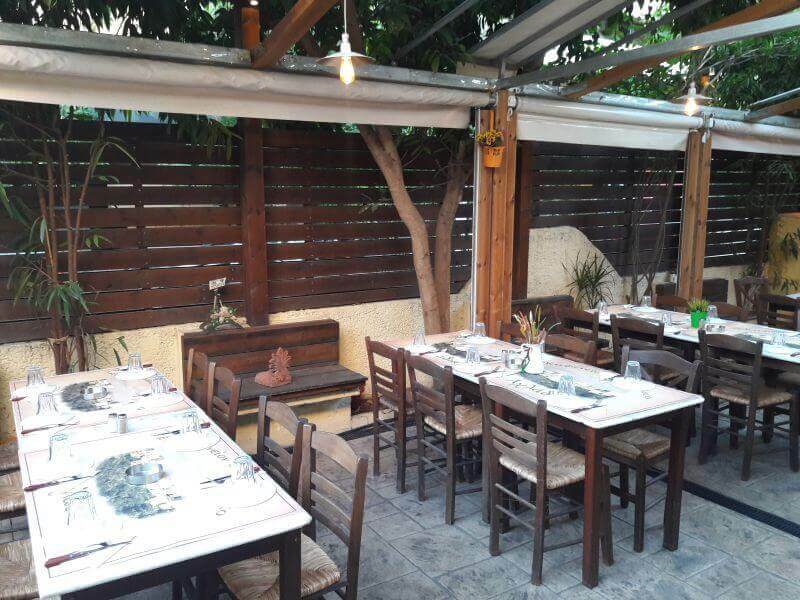 Accompany your meal with the famous cretan raki or fine local wine while enjoying the culinary journey through cretan and greek gastronomy. 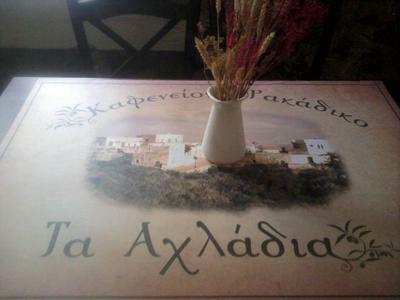 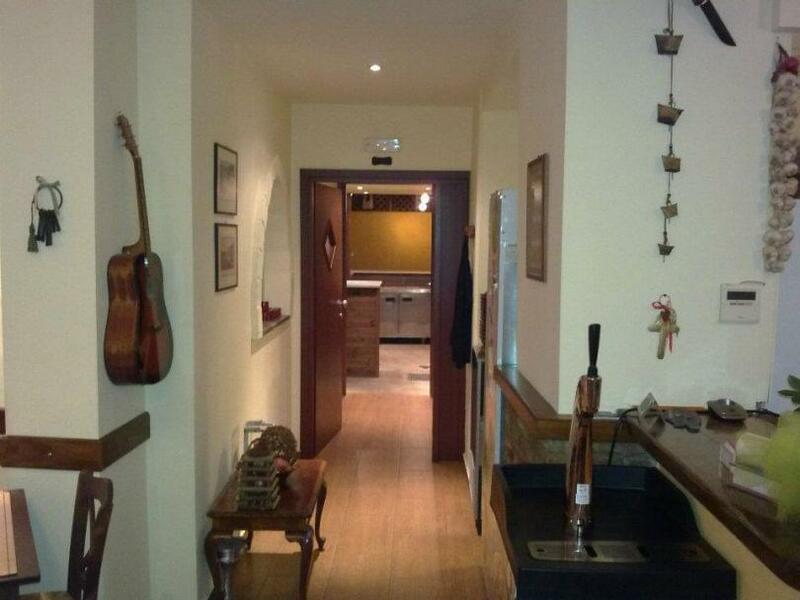 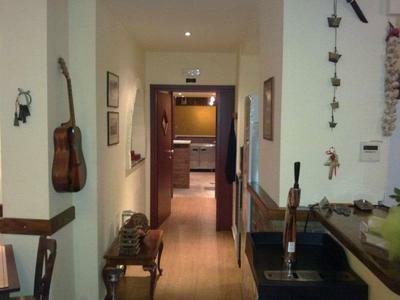 Make a discount reservation at the traditional tavern Ta Achladia via e-table. 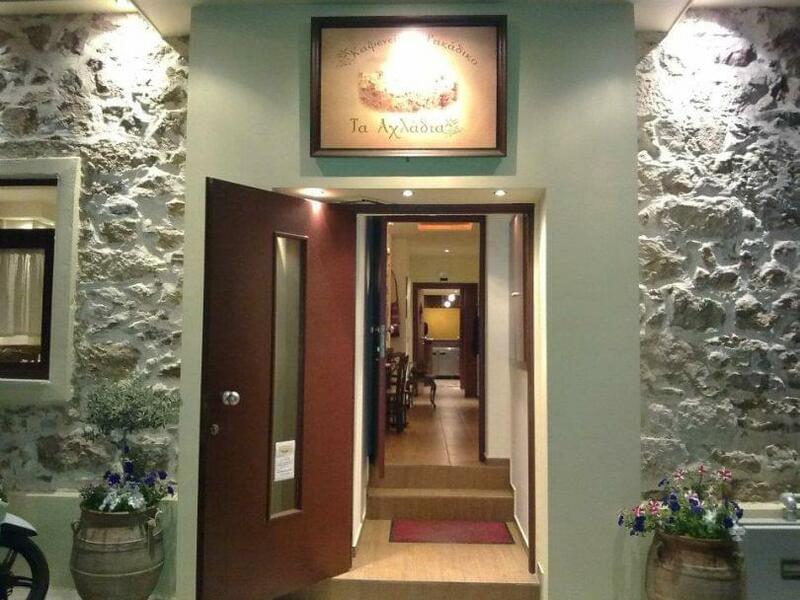 24/12 and 31/12 there is a special menu of 25€/per person and α payment in advance is required.